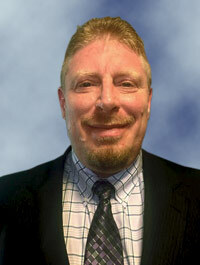 Gary Martin has over 30 years of experience in venture capital, business development, and investor relations. He has played key roles in the success of many companies both public and private including Family Fitness Centers, a west coast chain of 69 full-facility health clubs. Family Fitness was acquired by 24-Hour Fitness through a private sale. He also played a key role in capital formation for Force Protection Inc. Force Protection was a private military-grade ballistic resistant troop transport fleet manufacturing company that was taken public and then sold to General Dynamics for $350,000,000. Gary brings a tremendous track record of success in raising capital, marketing, and business development. He has served as an adviser and chief strategy officer to dozens of start-up and early-stage companies.